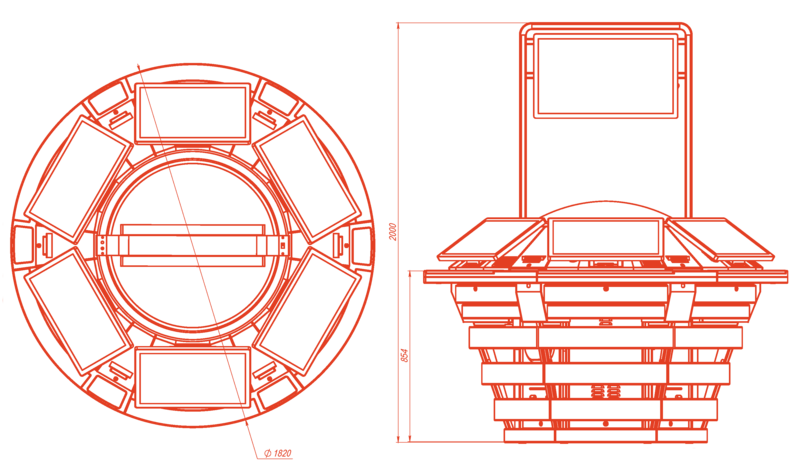 The pneumatic roulette "Galaxion Star" is the most compact in a case of limited area. 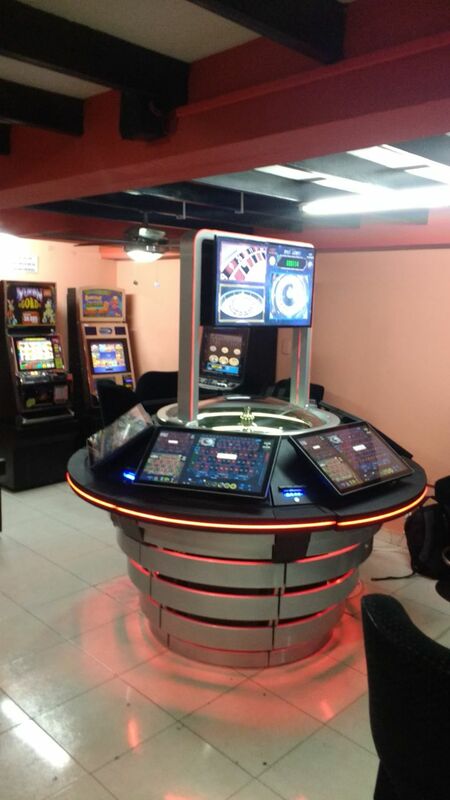 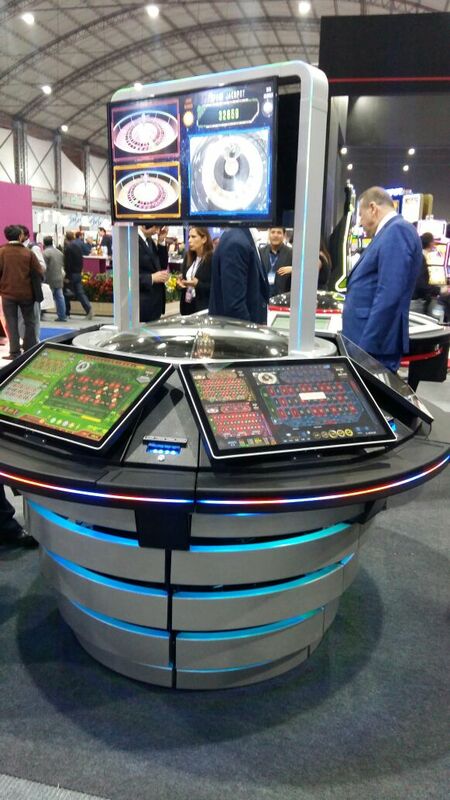 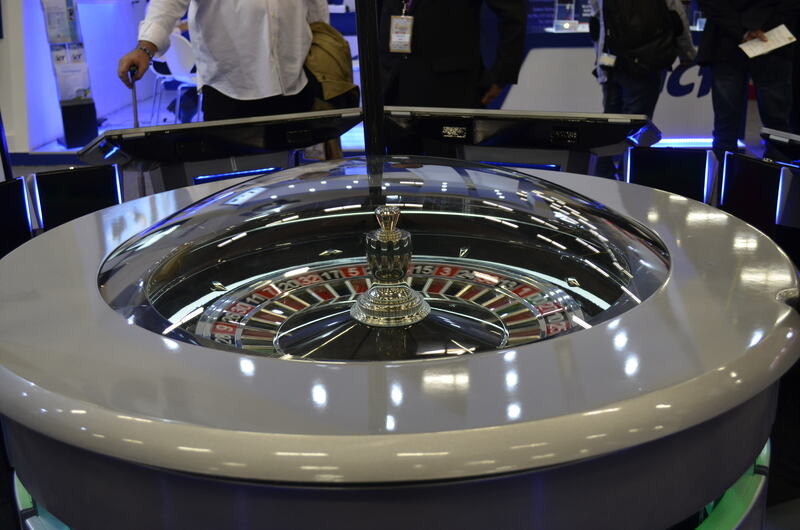 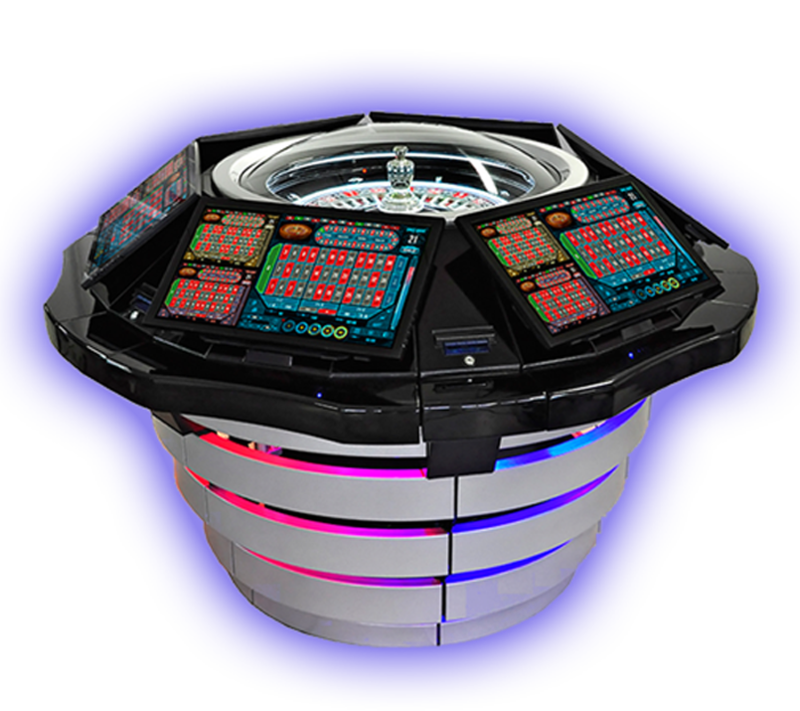 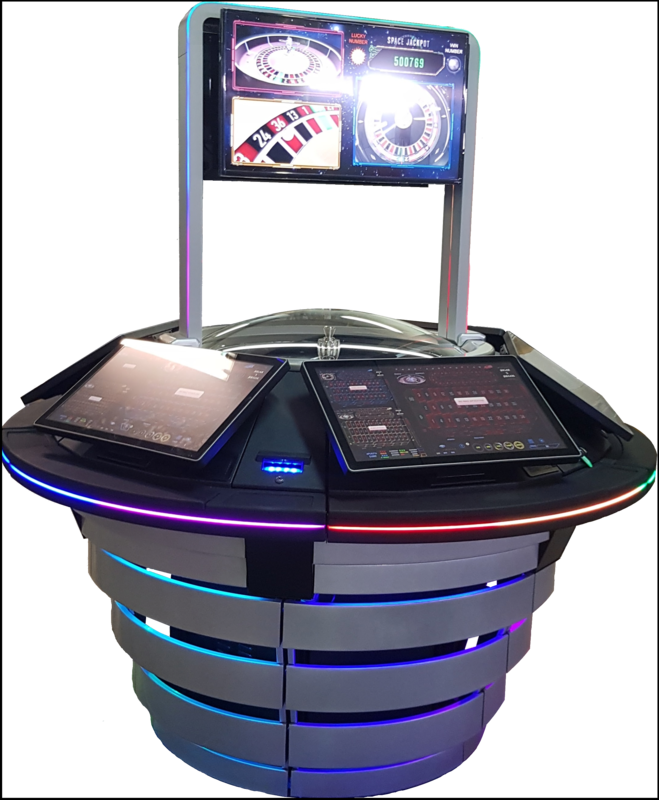 The pneumatic roulette "Galaxion Star" can be connected to the Jackpot system. 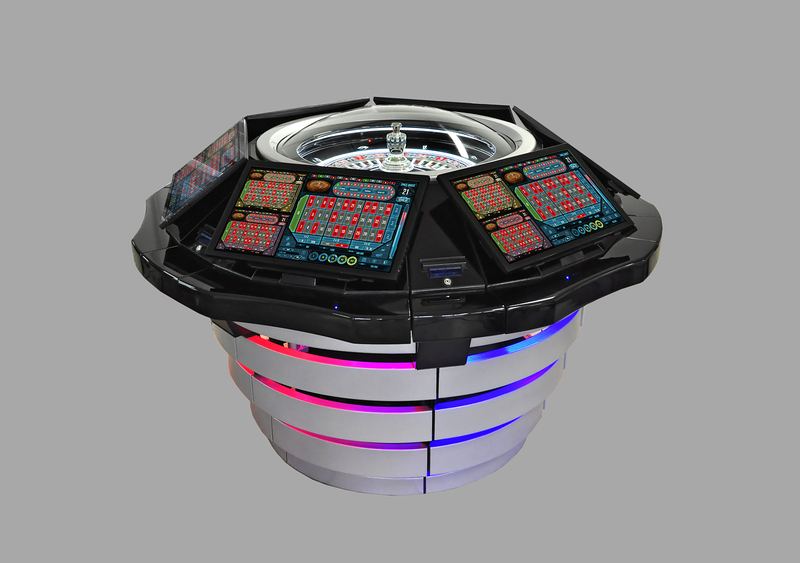 The pneumatic roulette "Galaxion Star" is created with use of adaptive illumination technology. 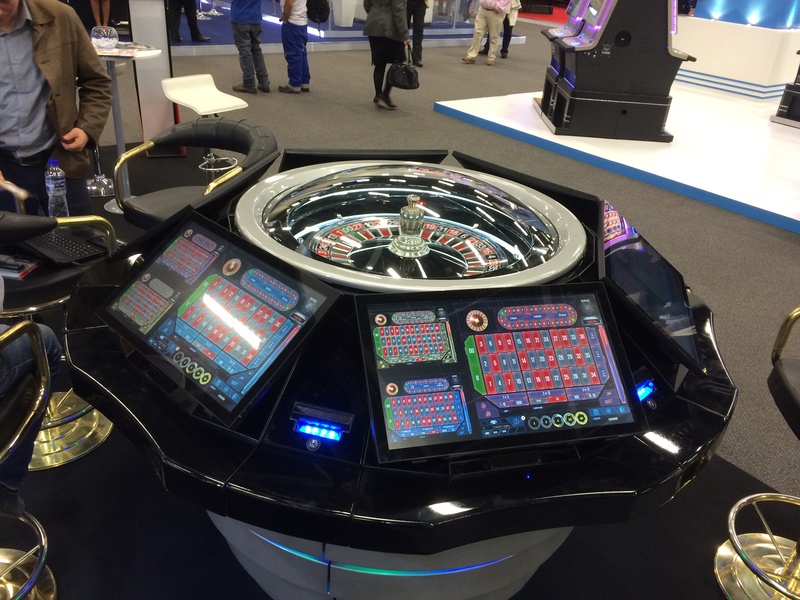 The pneumatic roulette "Galaxion Star" has the convenient graphic interface.